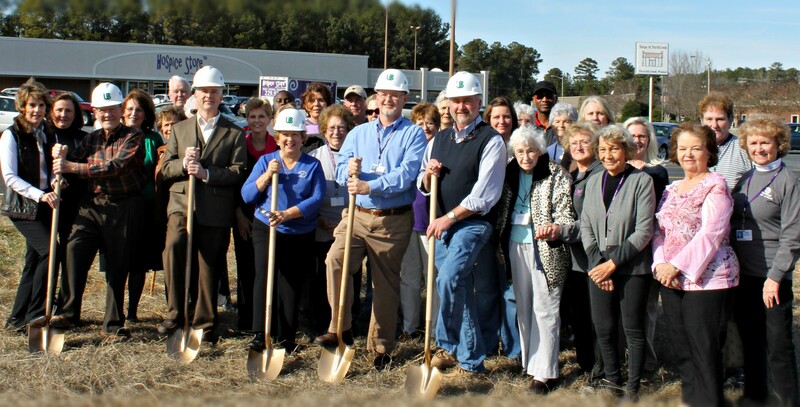 The HospiceCare of the Piedmont Board of Directors is pleased to announce plans to build a new building for the operation of the Greenwood Hospice Store. 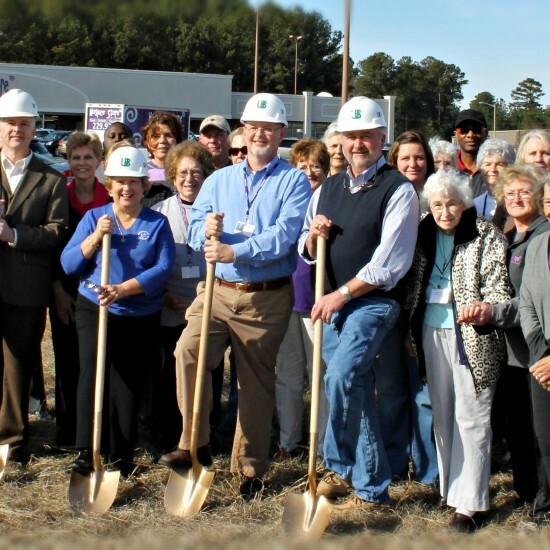 The new building will allow the Hospice Store to operate more efficiently. It will also offer improved convenience for shoppers and donation drop off. With a gift from a generous donor, the Board was able to purchase 3.5 acres on Northcreek Drive across from the current location. The new building will be 20,000 square feet and will include a Community Volunteer Center. It will provide support space for Volunteers, who are so vital to the operation of the store. The project is being financed through a low interest loan without increasing current expenses. The funds raised through sales at the Hospice Store are required to fulfill the mission of the organization. The revenues will allow HospiceCare of the Piedmont to continue to provide high quality hospice services for the community. The new building is expected to be completed this summer.